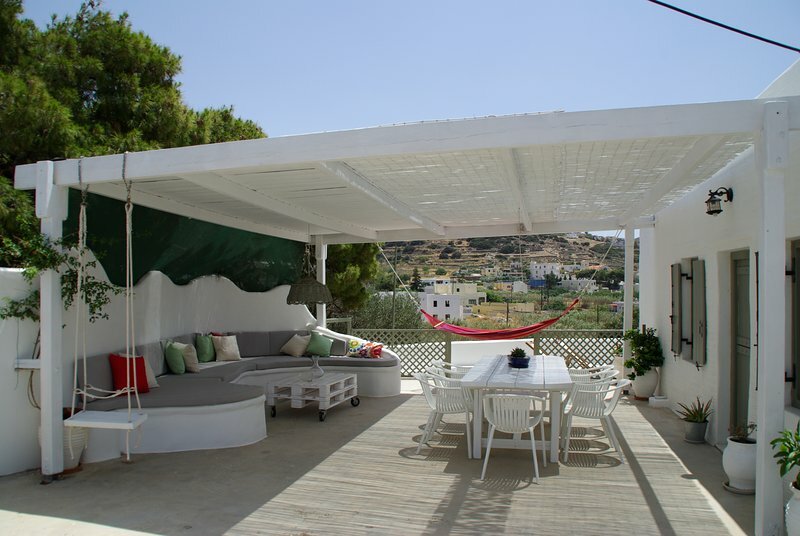 The owners live on the island and will be at your disposal for any information you may require throughout your stay. 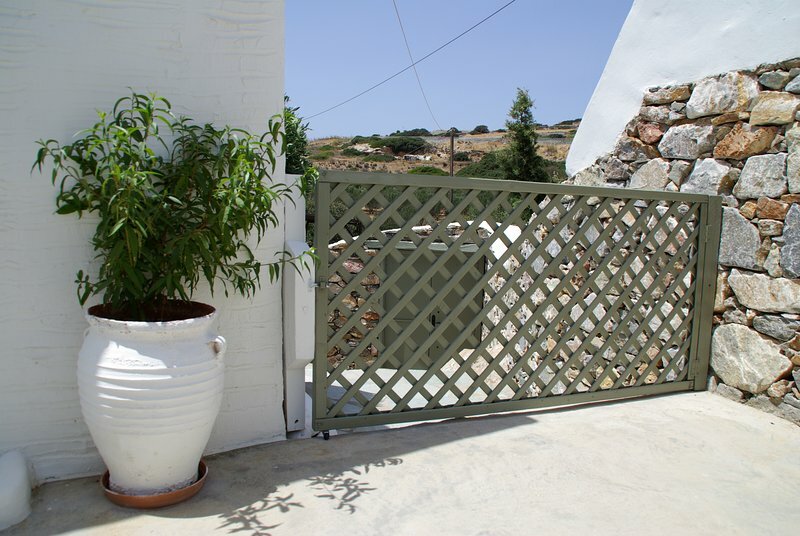 House LEVANTE is situated on the hills of the quiet little settlement of Vissas, only 2 km away from the lovely beach of Finikas and about 9 km away from Ermoupolis (port) and 8 km away from the airport of Syros. At a distance of 1.3 km, Finikas offers all necessary facilities and services, including a supermarket, a bakery, a post office, a pharmacy, restaurants and cafés/bars. 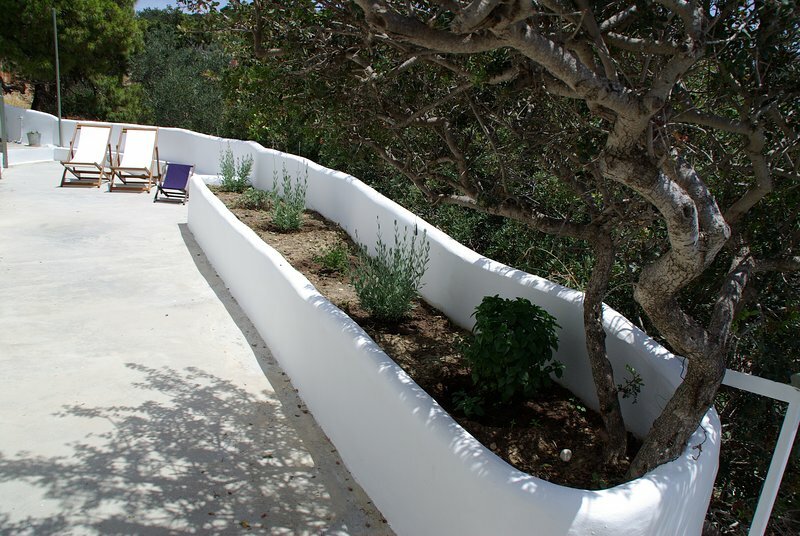 In a few minutes’ drive you can also reach other well-known beaches such as Agathopes, Komito, or Galissas.